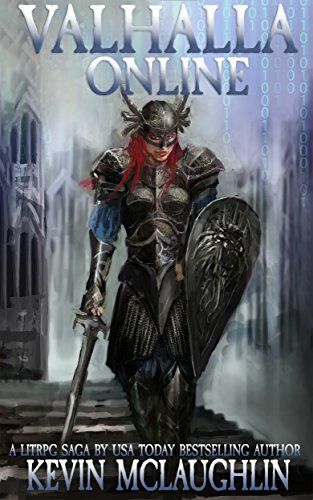 You are here: LitRPG Level One / Blog / Are Some LitRPG Books Sexist? I’ve read a few comments here and there on social media about this topic – sexism in the LitRPG genre. You have, of course, the whole “harem” sub-sub-genre of LitRPG. Also, I’ve heard from more than one female asking (begging/pleading) for something written from the female POV. What do you think? 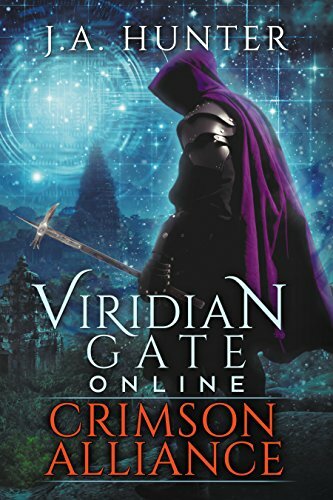 Do you see a lot of sexism in LitRPG books? Is it a big issue or a non-issue? 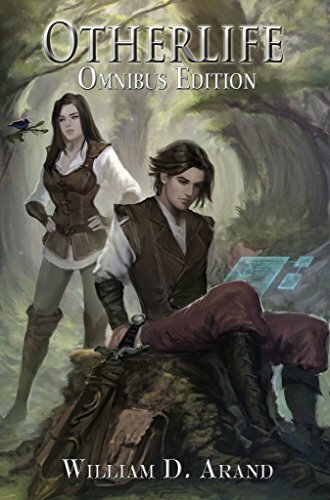 Personally, in Goblin: Tower of Gates Book One, I’ve got a male and female MC and it goes between his and her POV the entire book. 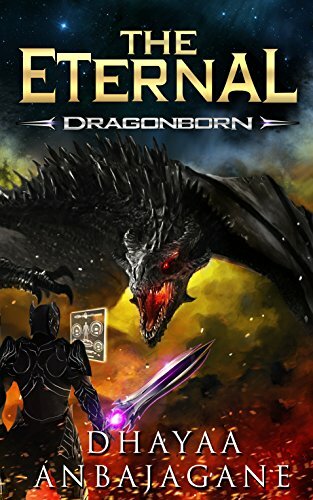 I’d love thoughts on this style of a LitRPG novel. So, if you have a moment and have an opinion on the topic of whether LitRPG is sexist or not, leave a comment and join the conversation. Thanks for reading. I’ve got to get back to the writing cave to pound out a few more chapters. Things are getting exciting.